Capture horror images through the lens! Photography tools have become one of the essential tools in our daily life. We take photos, selfies, record videos, or post stories very often. The camera lens has become one of our “eyes”. It sees what we see. But what if it sees something supernatural or horror, like a ghost in the photo or the scariest death scene, while we can’t? Indeed, there are some terrifying images capturing by different photography tools and freaks us out. Bet you have probably seen one of these trending horror images before, especially the ghost pictures. Hence, here’s a list of tools or accessories that will probably capture the real ghost or show you the scariest scene that you surely don’t wish for. Have you ever thought that a videotape will become one of your nightmares while there are lots of nightmarish and horror ghost images in it? 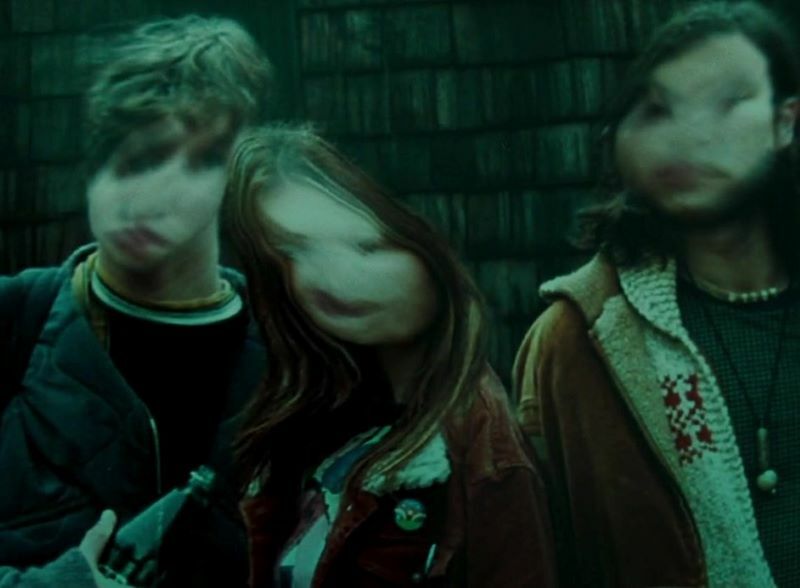 A group of teenagers has been found dead at a cabin after watching a strange videotape seven days ago in the movie, The Ring. The videotape seems to be haunted by some supernatural elements and causes the death of people who have watched it. Luckily, we don’t usually watch videotapes nowadays. But wouldn’t “it” be somewhere else? Has your camera ever captured any strange white shadows before? Be careful! It’s mostly because a mysterious creature is passing by your place without your notice. What will you do if the lens sees something terrified and horrible while you can’t? 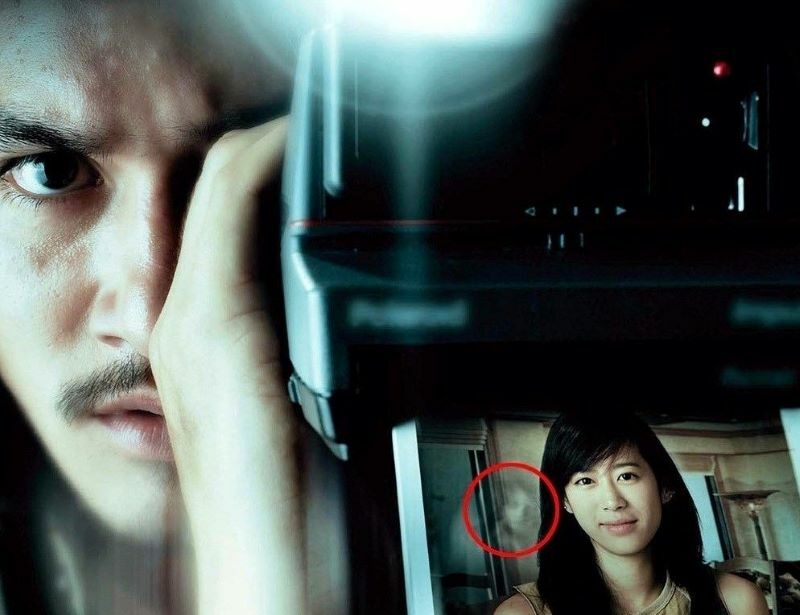 Take the story of Jane and Tun in the horror movie, Shutter as an example, they begin to see images of the deceased while taking photos by using a camera after getting involved in a hit-and-run accident. Looks like the ghost of the girl is trying to remind them about their transgression by showing up in their photographs! Technology has evolved, hence it’s common to make a video call by using a webcam for communication nowadays. But be careful of the incoming horror images you probably don’t expect to see! In the movie The Den, Elizabeth has been forced to see something scary through the webcam after logging onto a video-chat site to explore the habits of its users. She is forced to witness a brutal murder through the webcam. And now the serial killer is making her and her loved one’s life to a nightmare! He shows up anywhere they are and trying to kill them. The tense moments of avoiding getting killed are no lesser than evading a ghost attack! Augmented reality (AR) games have become one of the trending games nowadays. It mostly because of its amalgamation of our real world and virtual images and audio contents created by the computer. But be aware! You might see a real ghost through your phone instead of the illusory ghost. 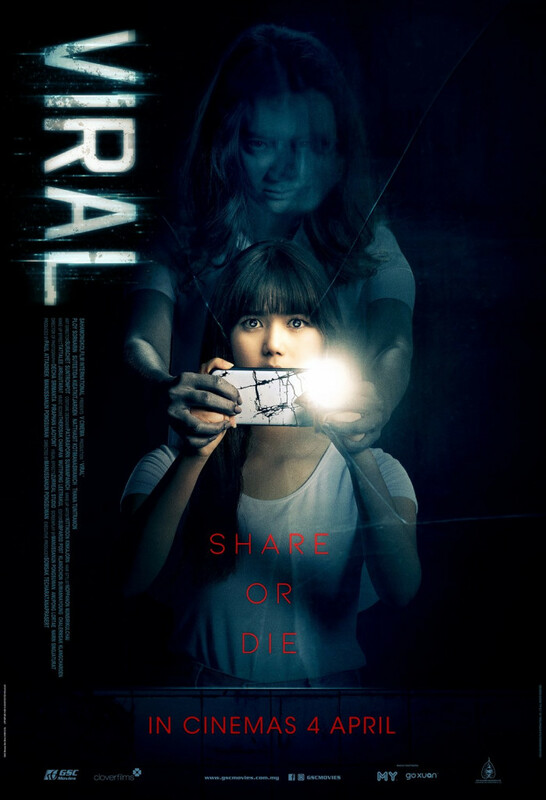 In the upcoming horror movie, Viral, a young girl has accidentally taken a selfie with an unexpected guest – a ghost after winning in an AR horror game. 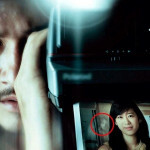 At first, she can’t see the ghost in the photo until she returns home and takes a relook at it. Without noticing the deadly consequence, she decides to send it to her friends and ask for their help. 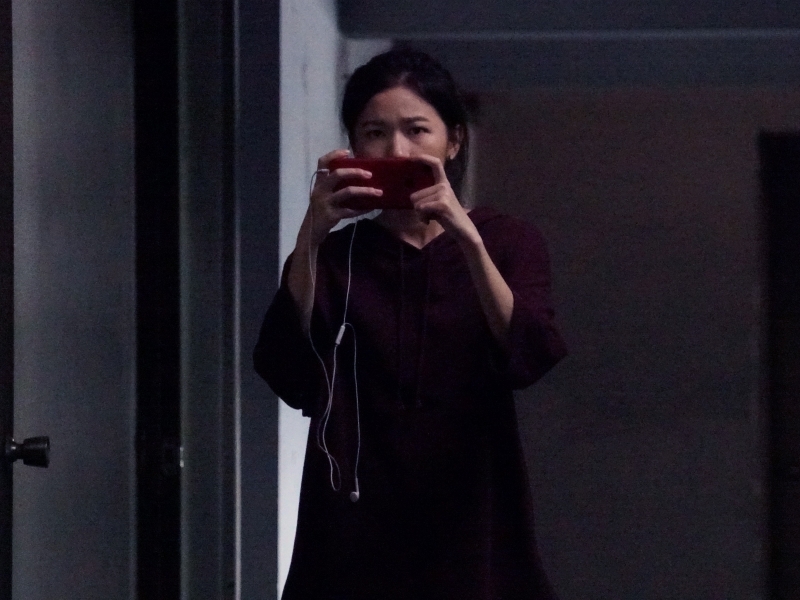 Soon after the selfie photo goes viral among her friends, the ghost escapes the AR horror game and begins to haunt whoever sees the photo. What’s more frightening is that it’ll eventually bring death to each of them. Hence, they have to get rid of this undesirable fiend before the creature does. Don’t forget to catch the Viral in cinemas 4 April! Stay with them to find out if they managed to save themselves and to be freed from the horror supernatural being. 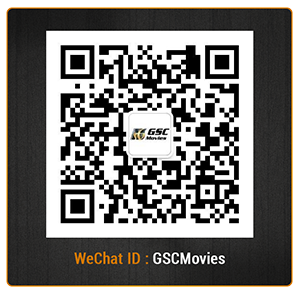 Bringing you cinematic experiences like no other, GSC movies provides you with the latest movies, the best thriller movies, horror movies, and scary movies!! Follow us on Facebook, Instagram, and YouTube to check out new trailers and be updated with the latest movies.